CIP (Coding Individualization and Programming), using Autel Maxisys J2534 pass thru FOR EVERY YEAR, MAKE AND MODEL — can be done! 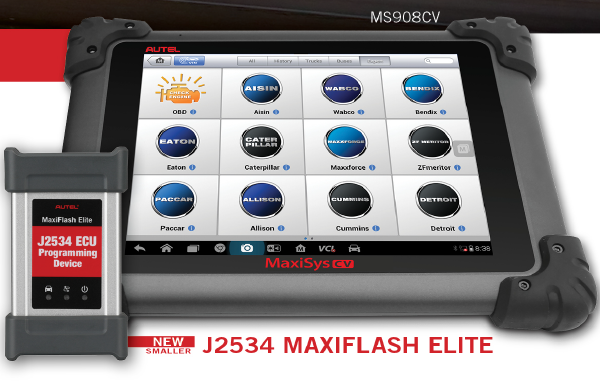 Some customers want to do online programming with the MaxiSys Elite and MaxiSys Pro for more vehicles , if you have the J2534 ECU Programming Device you can program or do the ECU update. 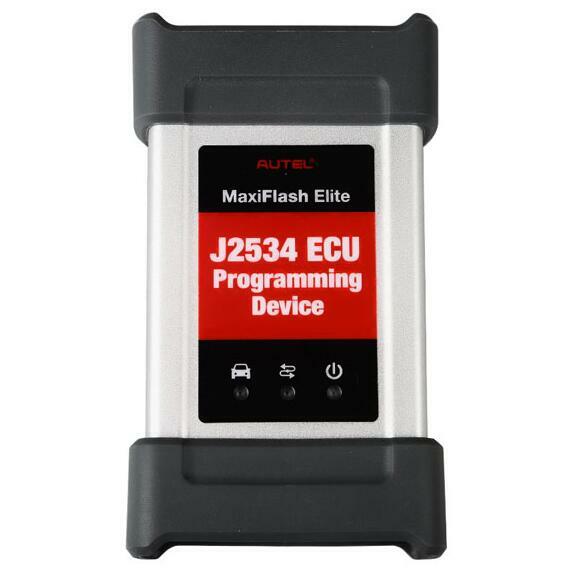 ( NOT THROUGH AUTEL ON ALL CARS ECU) you have to contact the manufacturer site of that vehicle that you plan to do the Flashing. So what you need before you do the flashing ? 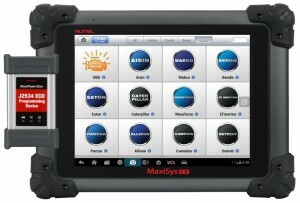 How to Do when Autel Maxisys Elite get Error Message ? 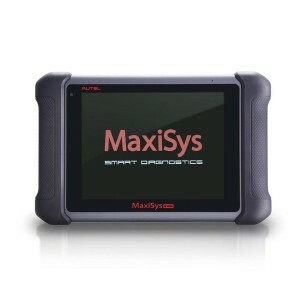 Autel Maxisys Elite diagnostic tool certainly surpasses much beyond the general expectations with any vehicle engine scanner tool. 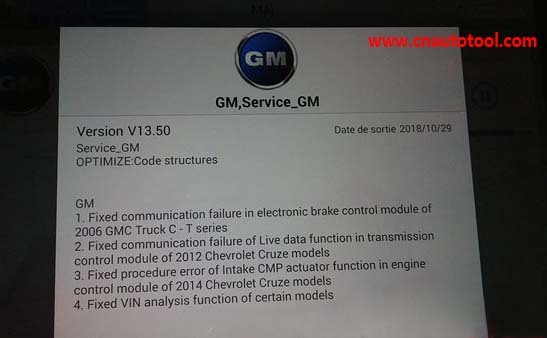 The tool is designed for 3 purposes – Multi Tasking, Speed and Simplicity that is the prime need, especially, for any busy automobile repairing workshop. There have customers have the issues no communication message . 1. Check if the VCI device is powered on. 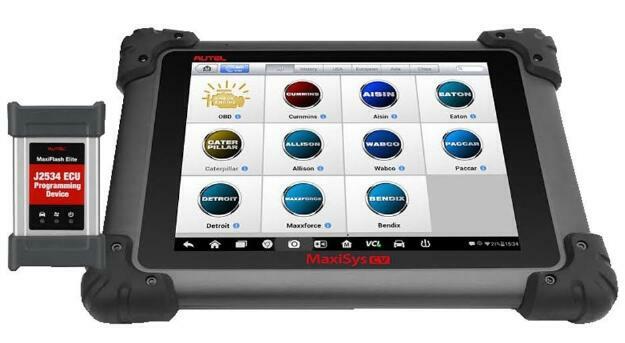 The Autel MaxiSys MS906 Diagnostic Platform allows you to print the information needed for your convenience. To realize the printing function, you need to install the printer driver program. 1. Insert the CD into the CD-ROM of the computer and open the CD folder. 2. Double click on Autel Run.exe item. 3. Click the MaxiSys Printer icon in the MaxiSys PC Suite screen. 4. Select the installation language and the printer driver installation wizard will load momentarily. 5. Follow the wizard instructions on the screen and C lick Next to continue. 6. Click on Install and the printer driver program will be installed onto the computer. 7. Click on Finish to complete the whole installation procedure. But sometimes there you will met some issues as bellowing 2 situations , please check how can we do next . Autel MaxiScope Automotive Oscilloscope Basic Kit Works with Autel Maxisys MS905 MS906BT MS906TS MS908 MS908P Tool . 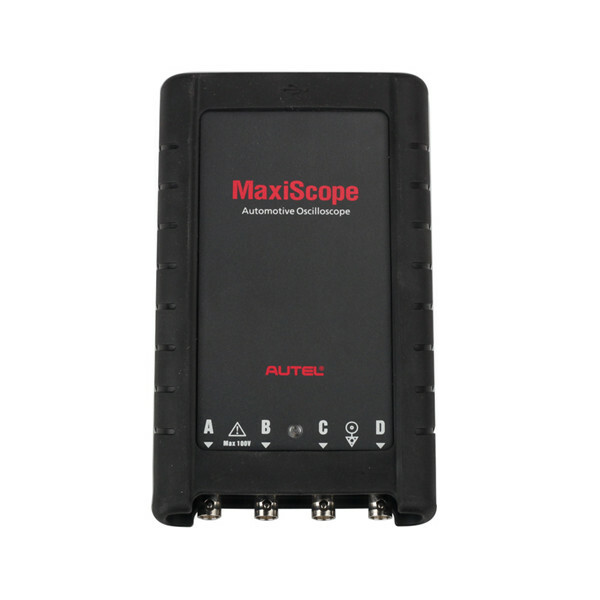 The operating software of the MaxiScope is continuously being developed, and the update package can be downloaded free from the MaxiScope product webpage on Autel’s website: http://www.autel.com. How to update the MaxiScope firmware ? 1.Install the CD provided with the MaxiScope tool kit into the CD-ROM of the computer. The driver installation wizard will load momentarily. 2. Click on Next on the welcome page. 3.Click the Browse button, and select a destination folder to install the program, and click Next to continue. Or directly click Next to continue without changing the default installation folder. 1. Enter Root Explorer/mnt/SDcard/scan/menu and check if there is “init.xml” file. If there is the file, just delete it. Then enter the menu again to make sure if it is deleted successfully. 2. If the network is still not available, please select the Maxisys icon on the main screen. Then hold it and move it to the top where you can see App info, force stop the process of Maxisys and clear the data. Then try to update again. How to Register for Autel MaxiSys CV ? 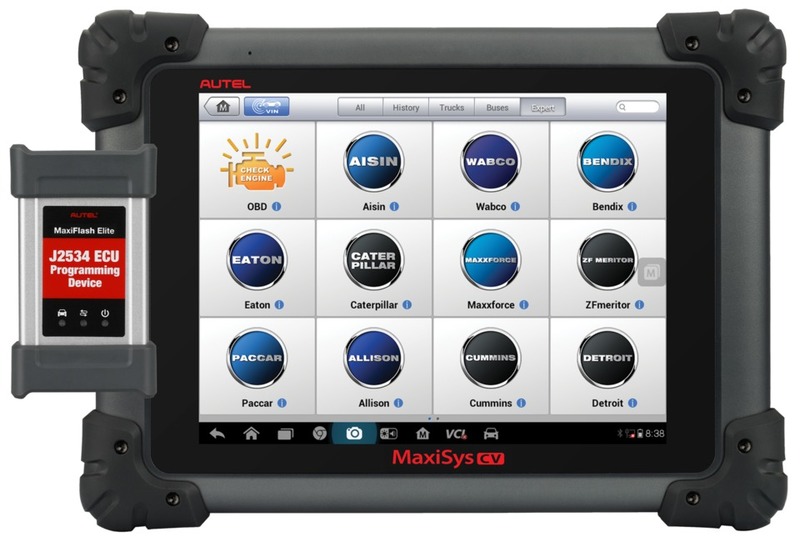 Autel MaxiSys CV is built on the powerful MaxiSys 908 platform and provides a comprehensive disgnostic solution for virtually all commercial vehicles as well as machines made in North America, Europe and Asia. Device the first time you use it. 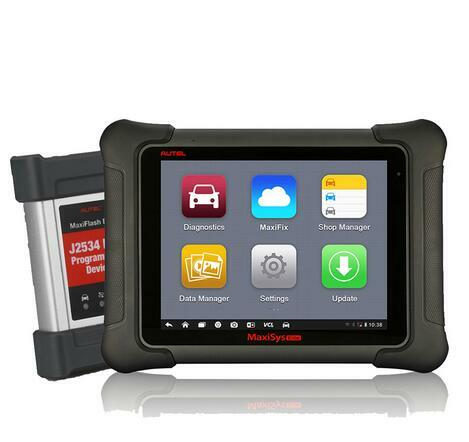 It’s the updated Version of Autel MaxiDAS DS708 , in order to get access to the Support platform and obtain update and other services from Autel, you should to register the Autel MaxiSys MS906 Diagnostic System the first time when you use it.